Sugar Cane Club Hotel & Spa is a boutique adults-only hotel overlooking the scenic west coast of Barbados. Guests can choose between all-inclusive and room only packages. While the hotel isn’t beachfront, there are two pools plus a complimentary beach shuttle. Other resort amenities include a full-service spa, steam room, fitness center and concierge services. Accommodations range from one- and two-bedroom suites to penthouse and private villas. All suites have a balcony or patio and kitchenette with microwave, stove and refrigerator. There is also complimentary Internet access. Dining options include two restaurants plus room service. 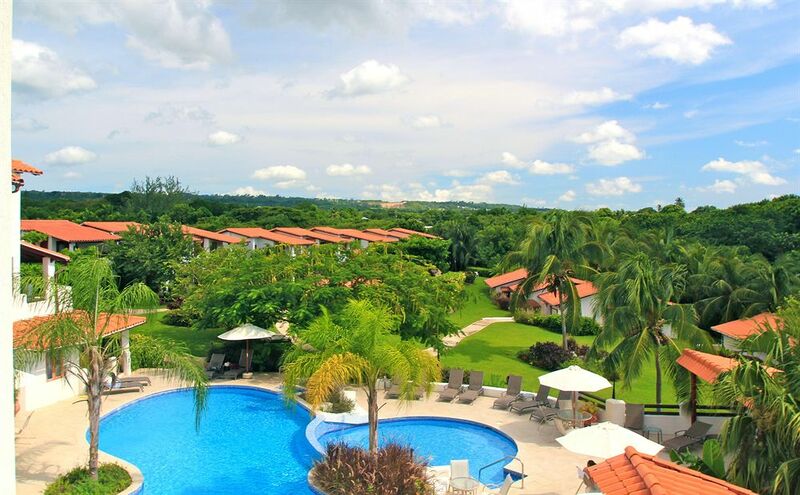 The hotel’s main restaurant, La Salsa, is centrally located with views of the entire property. There is also an authentic Barbadian rum shop for a more intimate experience. The hotel offers a wide range of activities both on and offsite, including cooking demonstrations, poolside themed buffets, glass bottom boat rides, bar mixology sessions, nature walks, mountain biking, and excursions to the famous Oistins Fish Fry.